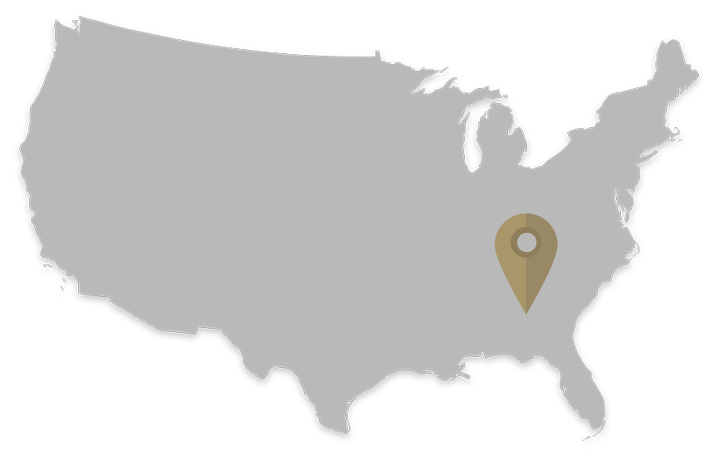 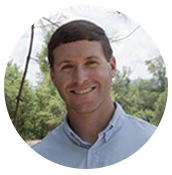 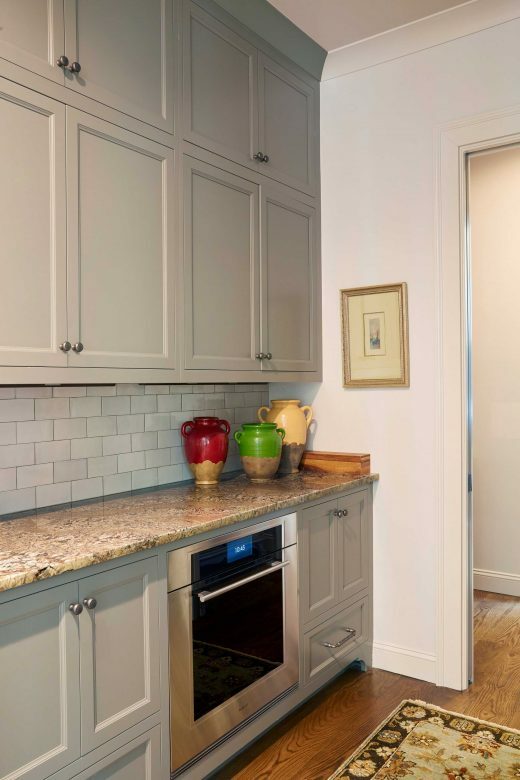 Located just two miles from a major interstate and only 10 minutes from one of Birmingham’s biggest shopping centers, this project is a modern escape set in a hidden wooded section of the Trillium sub-division. 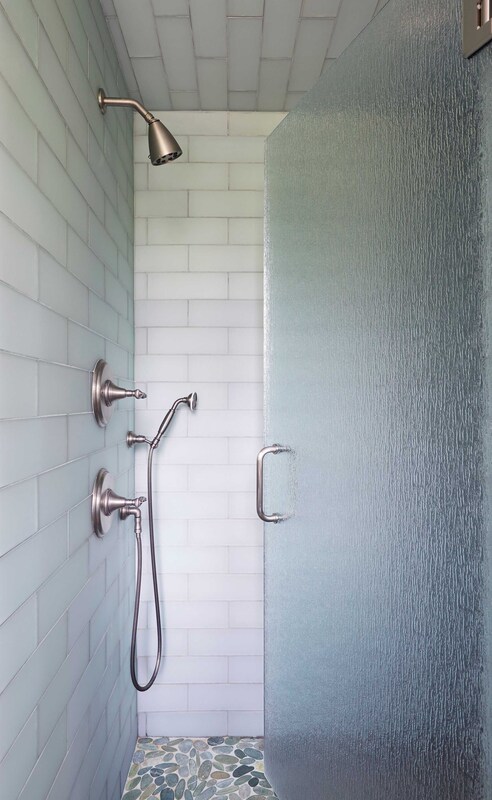 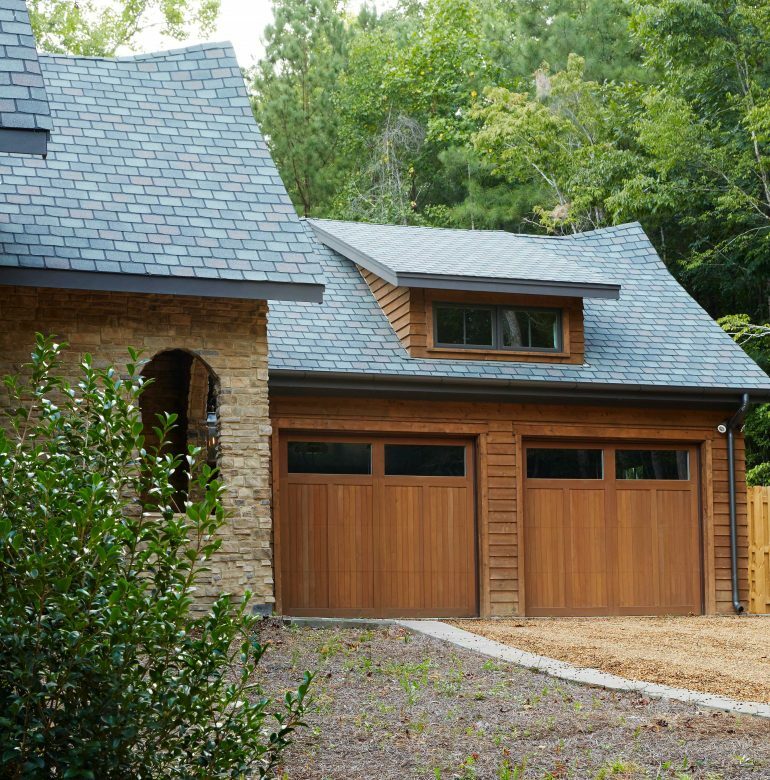 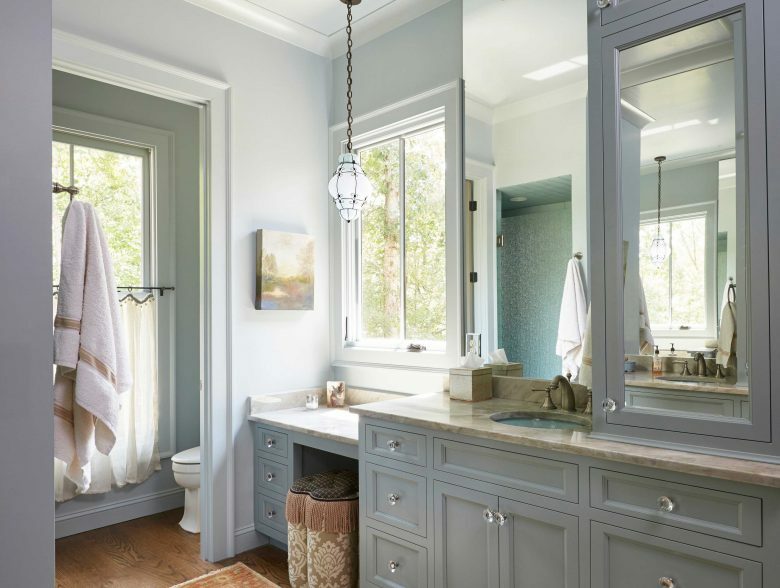 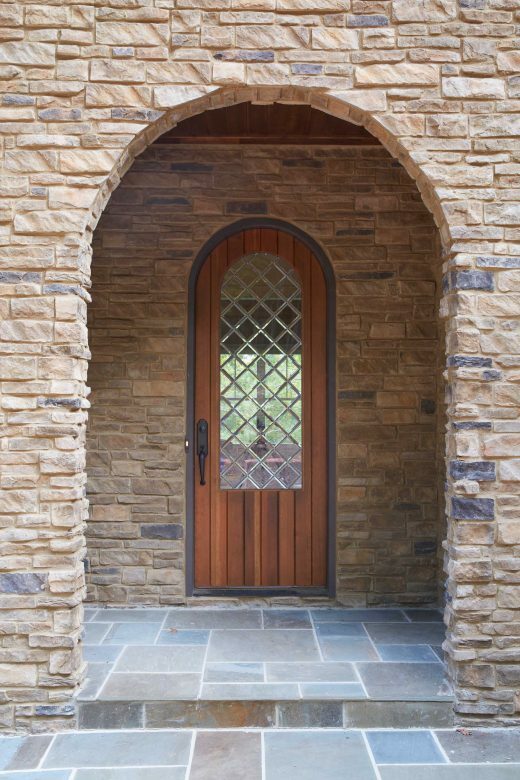 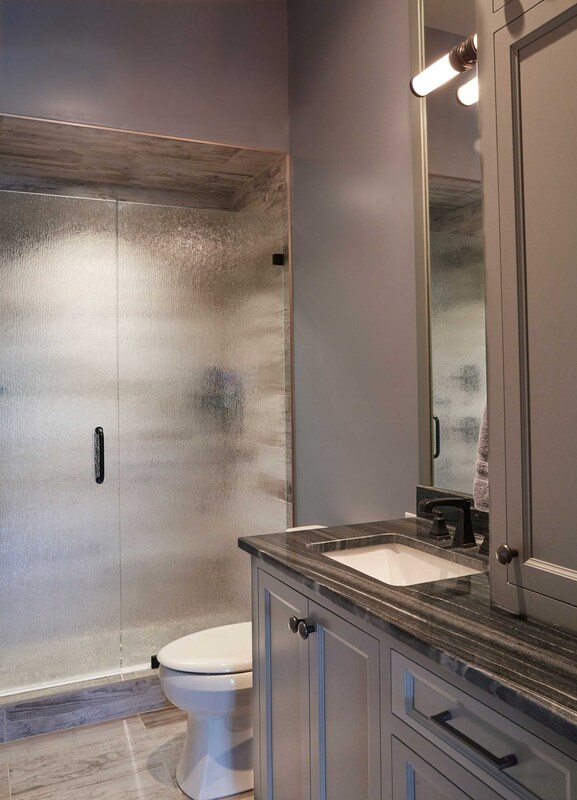 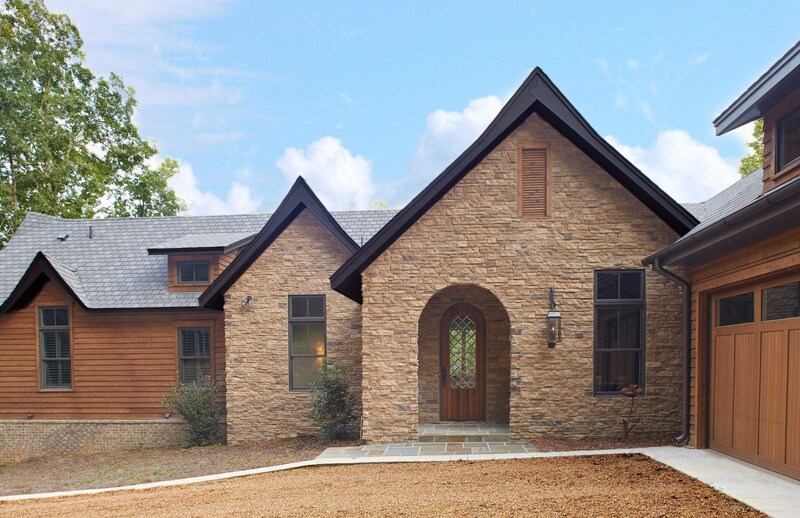 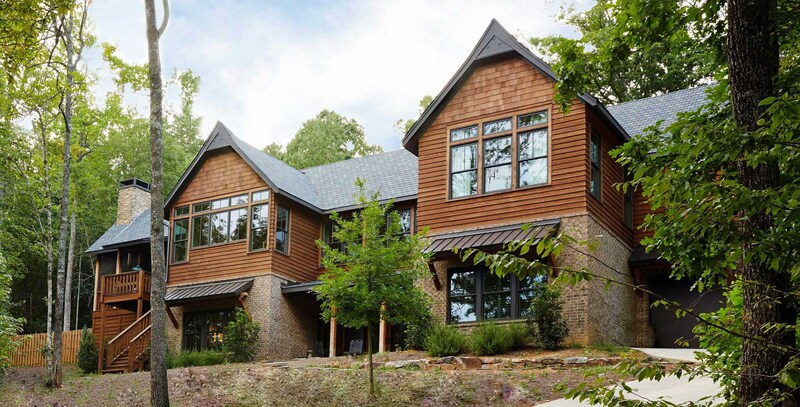 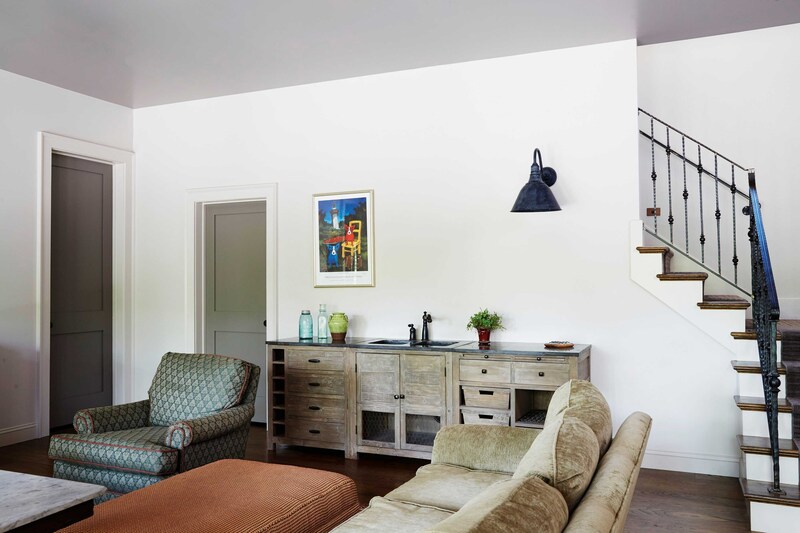 When the client first approached Cotton Construction, they knew they wanted the exterior of the home to feel like a cabin from the outside, but include all of the modern amenities on the inside. 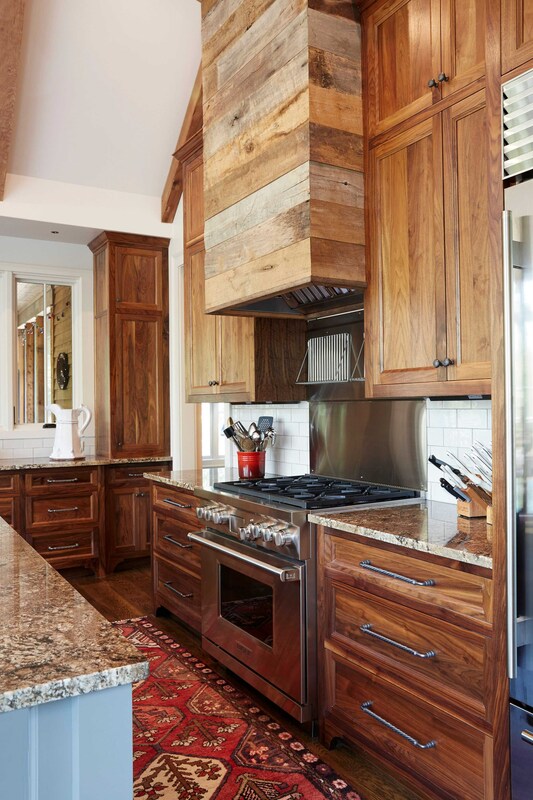 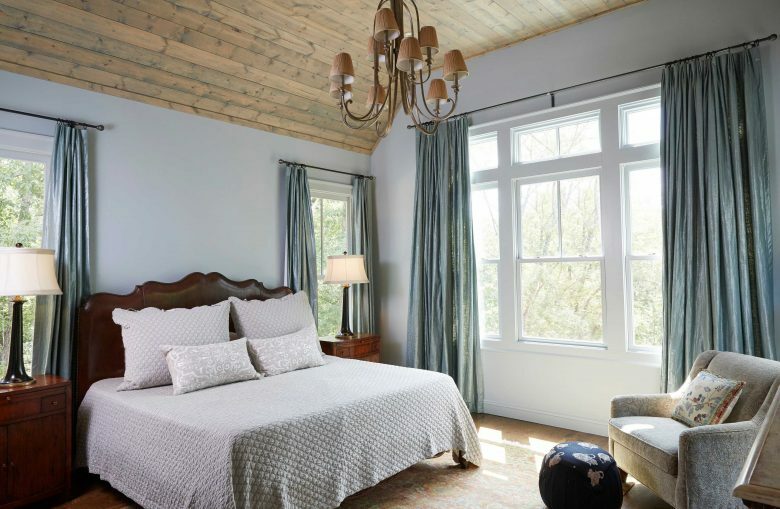 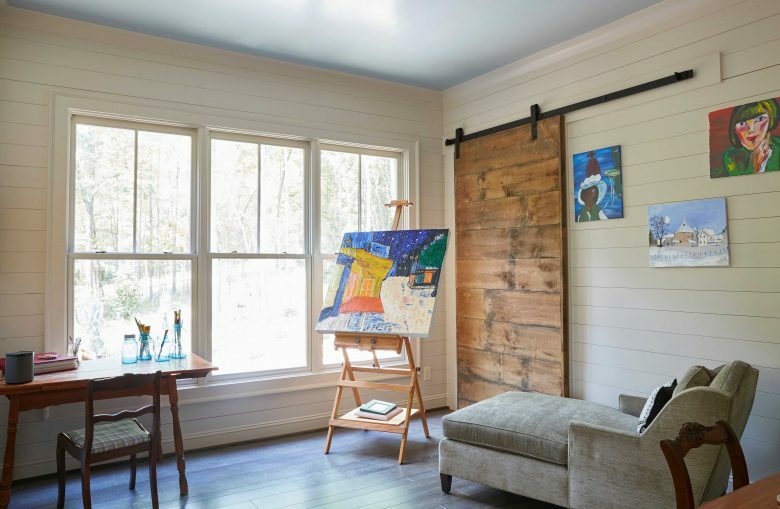 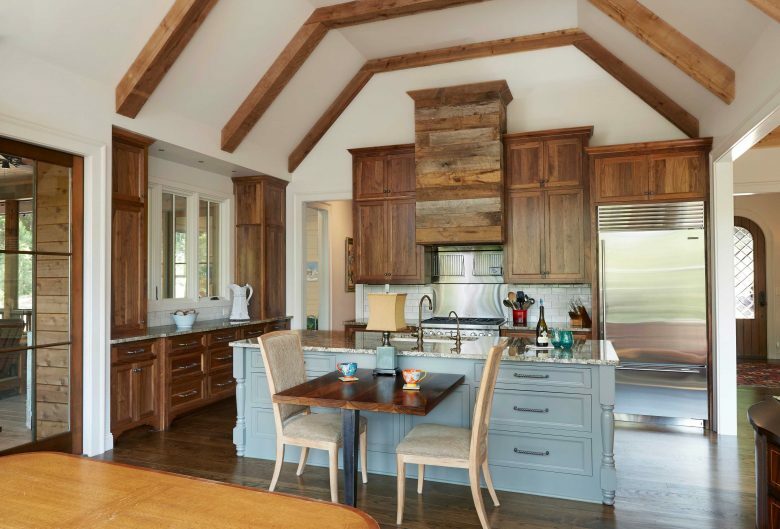 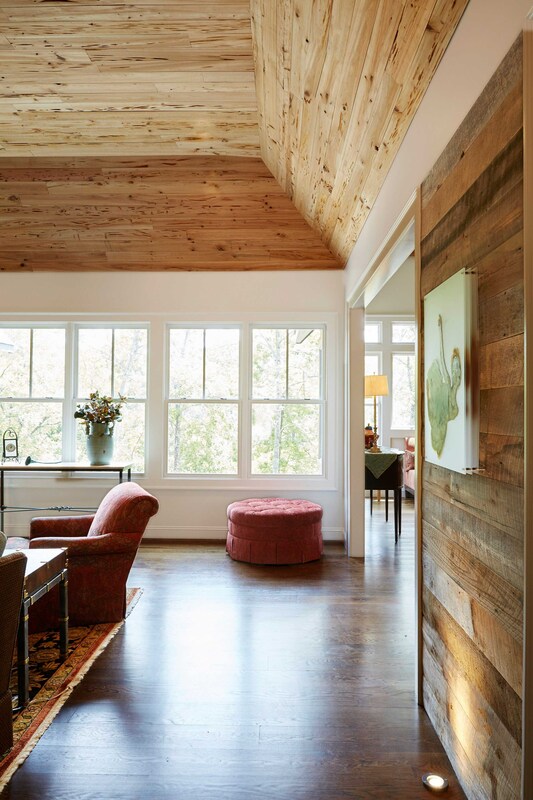 We carried the cabin feel throughout the home with reclaimed wood ceilings and beams, but added touches of luxury throughout to bring the homeowners’ dream to life. 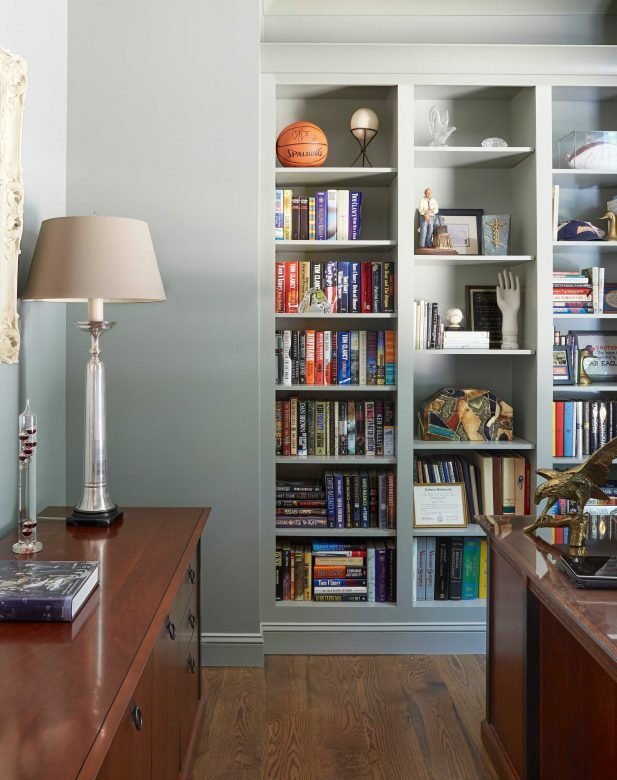 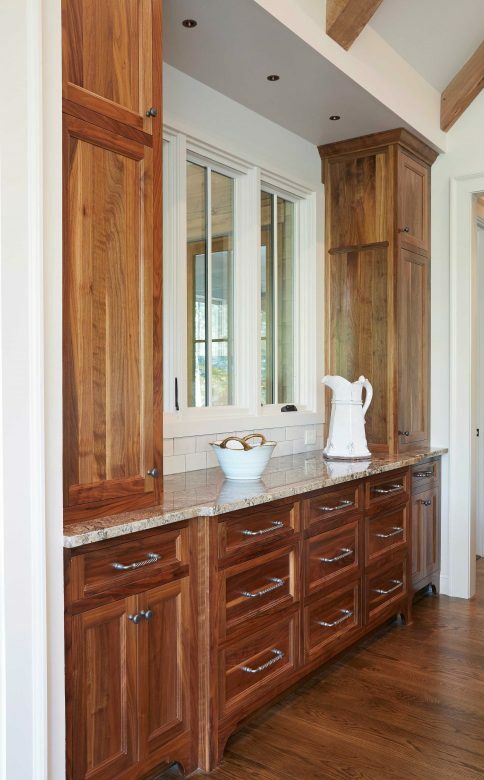 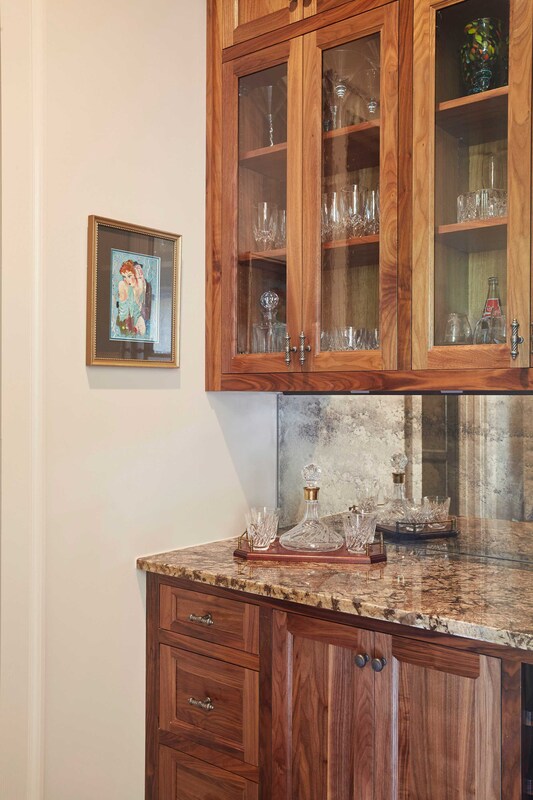 With custom cabinetry and bookshelves throughout, this home features more storage space than any other home we have ever built.